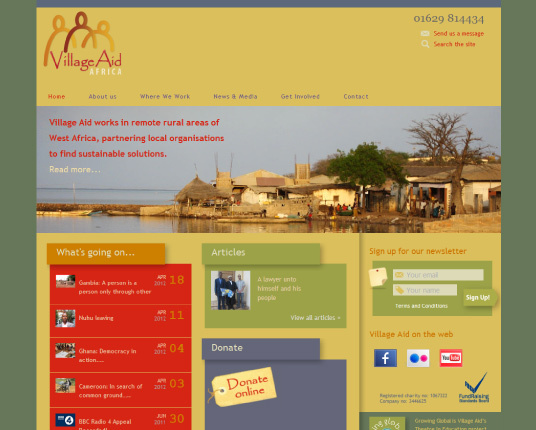 Village Aid is an international development charity working in West Africa. They really needed a website that reflected their work, but also increased their fundraising capacity. You can buy ethical gifts and gift certificates on the site, as well as finding out how to get involved with forthcoming events. The site has full content management functionality so they can update pages themselves without having to shell out on a web designer's time!